As we watch the tragic events unfold from Nice, France, we mourn the loss of the over 84 victims of terror and senseless violence. May their memories be for a blessing. This week we are watching very closely a number of troubling bills coming out of the Knesset that are a threat to Israeli democracy. Today's Zionism is about the fight for Israel's soul and to ensure her sustainability as a Jewish and democratic state. Please read further and make sure you are fully aware of all that is happening. ARZA is committed to keeping you informed on the latest news coming out of Israel. ARZA is spearheading a campaign to help persuade Israeli government officials to uphold the Western Wall Agreement. We are encouraging delegations to go to their local Israel Consul Generals to have face-to-face meetings on the importance of a strong egalitarian section at the Kotel. 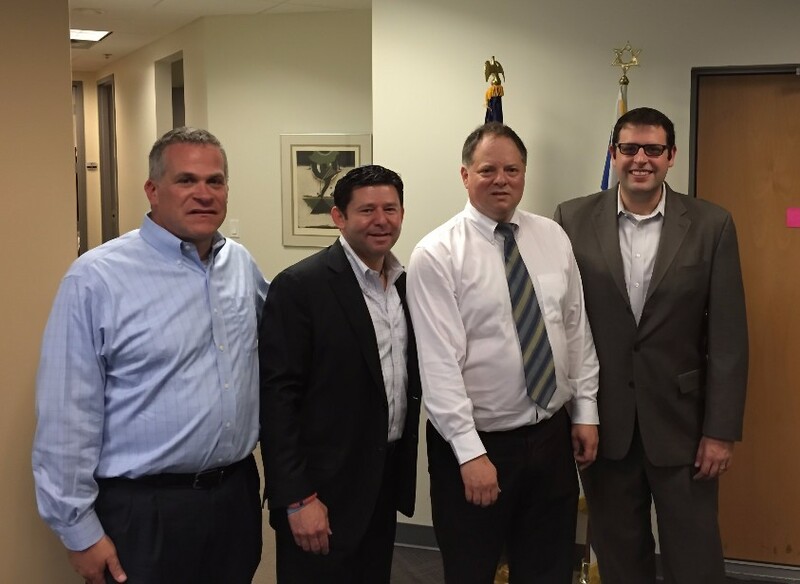 So far, five meetings have taken place, including one in Los Angeles with our own Chair Rabbi John Rosove and another in Philadelphia with ARZA board member Marc Rothstein pictured below with Rabbi Larry Sernovitz of Temple Emanuel in Cherry Hill, NJ, CG Yaron Sideman and Conservative Rabbi Andy Green of Congregation Beth El in Voorhees, NJ. We have, with the help of the URJ and the Conservative Movement, put together aPrayer Service that can be used in egalitarian worship at the Western Wall Plaza. Included in this Tefilah is a PR statement template and a social media kit – if you any questions about this, please email Hannah Kestenbaum, our Digital Communications Manager. Concerning news coming from the IDF’s newly appointed Chief Rabbi, it appears that among other controversial statements, Rabbi Eyal Karim has used Torah to promote problematic ideas. To read ARZA’s statement and analysis of this controversy, click here. There has been outrage surrounding the Rabbinate's recent decision to not recognize a woman's conversion performed by a prominent American Orthodox Rabbi. While we in the Reform Movement are painfully aware of the Rabbinate’s exclusionary practices, this demonstrates, yet again, the overwhelming power the Rabbinate exercises and their ability to determine who is Jewish based on their narrow beliefs. Furthermore, it appears that the six vacant positions in the Rabbinate’s high court (Beit Din) will be filled by all ultra-Orthodox rabbis. These appointments are the result of a Knesset committee, one that we had hoped would use its non-Orthodox majority for progress. 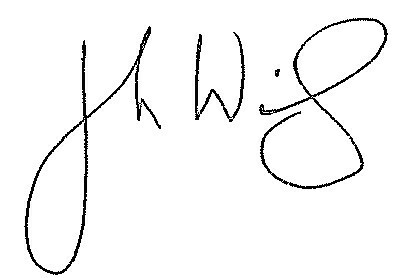 please download the save the date card! 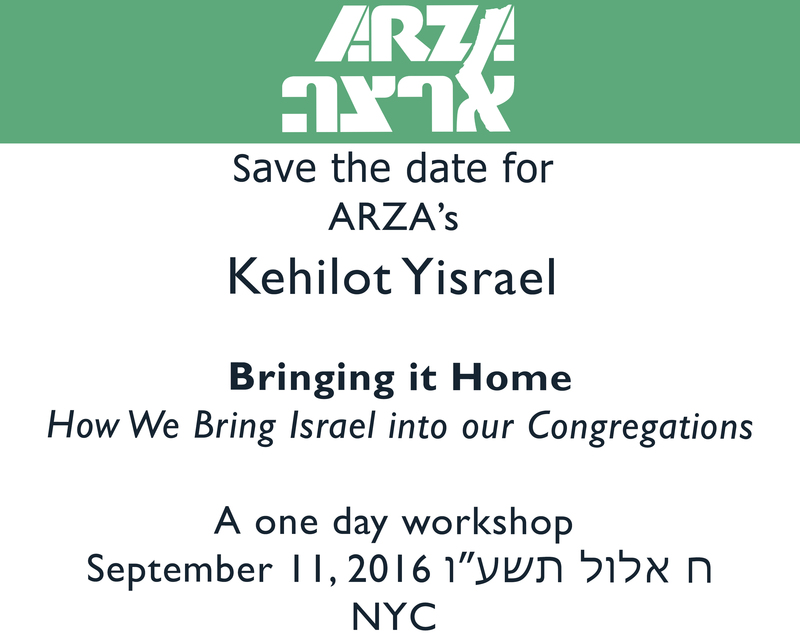 Get ARZA's Israel in the Parasha weekly - straight to your inbox! 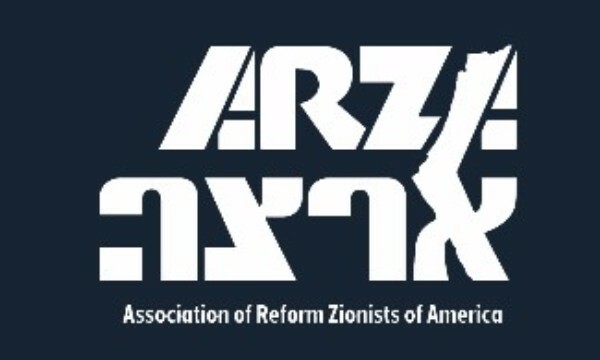 Join ARZA and the WZO-DDA for a Student Leadership Shabbaton from September 22-23 in Washington DC!